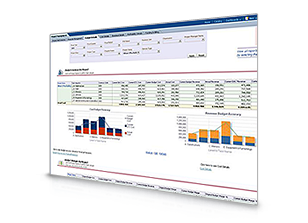 FSG is a report-building tool for Oracle E-Business Suite used for creating financial statements such as the income statement, trial balance, balance sheet, and cash flow statement. 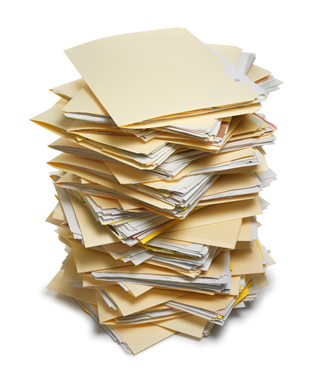 FSG reports typically are complex to build, difficult to maintain, and do not provide the modern analytical capabilities that exist with the Oracle Business Intelligence platform. 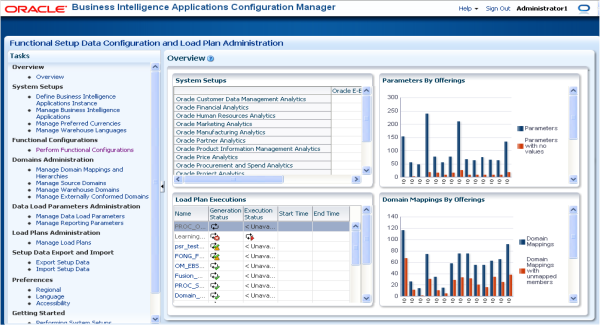 The BI Apps from Oracle present customers with a nice head start to getting their BI environment up and running. But for many customers, their user community demands lighting-fast speeds while running dashboards, reports and ad-hoc queries. With the release of the new version of Oracle's BI Applications, we've published some introductory articles such as 'Under The Hood Of The New Oracle BI Apps' and 'The ALL-NEW Oracle BI Apps... now with ODI (11.1.1.7.1)'. 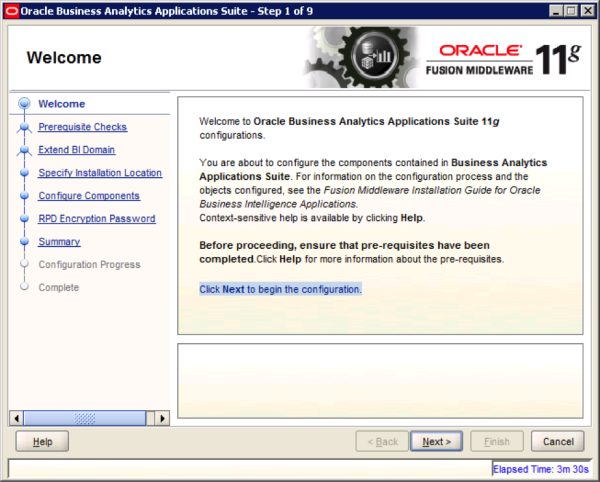 I thought I would take a deeper look into the steps involved with configuring this new version of the BI Apps. In addition to supporting regular session variables that are populated from one data source, Oracle Business Intelligence 11.1.1.7.0 also supports session variables that can be populated from multiple data sources. These multi-source session variables can be used in logical queries or in repository data filters and contain the union of values from the different data sources. There is no restriction on the number of values that the multi-source session variable can hold. To create a multi-source session variable, you first create row-wise initialization blocks for each source. Oracle just released a new version of Oracle BI Applications (11.1.1.7.1 also known as 11g PS1) and as the top partner for Oracle BI Applications (we can prove it - we've won the awards), we thought we'd take a look under the hood to highlight the enhancements. Newark, California – May 10, 2013 -- KPI Partners, the 2012 Oracle Specialized Partner of the Year for BI Applications, today announced it's support of the new release of Oracle BI Applications 11.1.1.7.1 (also known as 11g PS1). The new Oracle BI Applications 11.1.1.7.1 has been completely re-architected to leverage the power of ODI with its E-L-T (Extract-Load-Transfer) architecture and has new out-of-the-box tools to increase the productivity and lower down the total cost of ownership (TCO). 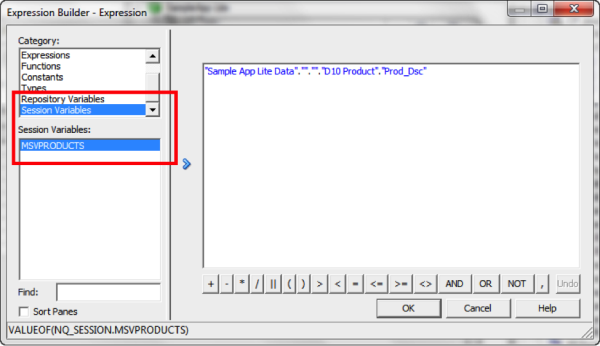 The Oracle BI Apps 11.1.1.7.1 has significantly expanded with new analytical contents. In OBIEE 11.1.1.7.0 there is new BI Server utility called obieerpdpwdchg to change the RPD password from command line.